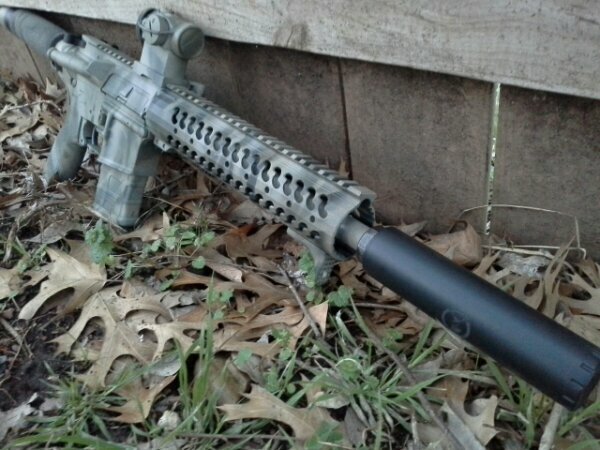 I get an email noticfication from the good guys at the Silencer Shop that the stamps have arrived for my two Templar Tactical suppressors. I am so lucky to have THE best suppressor dealer in the US 10 minutes from me! 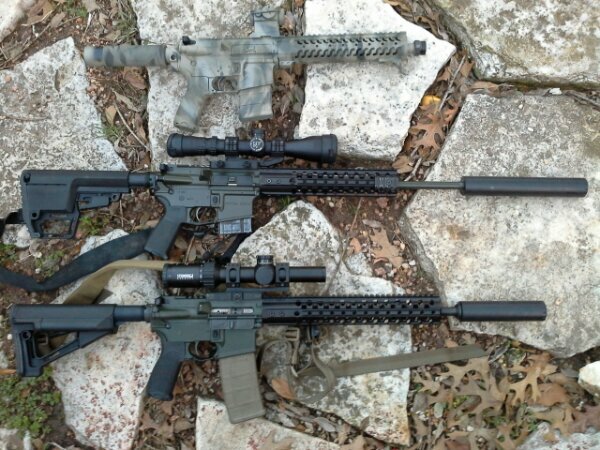 These guys have it down and take all the hassle and confusion out of dealing with NFA items. I run over to the Silencer Shop during lunch, enter a bit of data and they hand me my cans. 4 months to the day we Efiled the cans on my trust. They have this down and I recommend people to hem all the time, irregardless of where you live. Contact Dave and Levi and please tell them TGR sent you!! I intitially got interested in Templar Tactical because of the Nemesis30. I was looking for a compact and light 30 cal can for hunting with my 6.8 AR15. 6 inches,10 oz, direct thread. All titanium construction with a monocore baffle system. I contacted them and spoke at length with Curtis Proseke the owner. Just instantly got the “good guy, no BS” vibe from him and he is a real engineer that graduated A&M like a lot of my family. He has worked in the aerospace industry designing jet turbine engines. Suffice it to say he understands flow and turbelence. I decided to go ahead and order the Nemesis30 and he tells me they just are introducing a QD system that would have several options that sounded ideal for being able to run on multiple weapons. Brake attached, direct thread, flash hider mount and behind (any) flash hider. And it would lock up tight to maintain the accuracy that many mount detract from due to play and inconsistent alignment. I was so interested in what they were doing I decided to order the full size Archangel 30 as well for my 308 bolt gun. 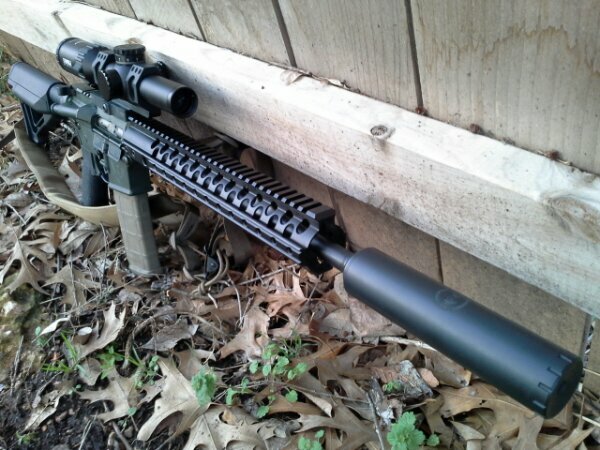 I was able to test these cans with the Levi at the Silencer Shop when they came in. Zero point of impact shoft, tight groups and great DB reductions. Sevearl months of agony waiting for my stamps to come in and today I got them. They can even laser etch an image for you as they did our logo. Where or how do I apply for the stamp to start?